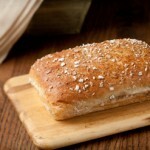 No doubt you’ve tasted Stone Ground Bakery’s breads at your favorite restaurant in the Salt Lake City area. You’ll recognize the fresh taste and traditional goodness. 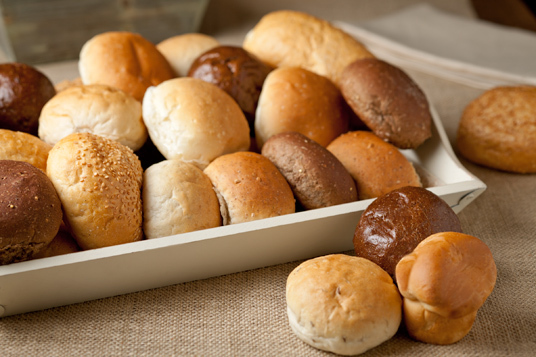 From 1-inch thick Texas toast to rye swirl to the perfect Brat bun, we make traditional breads from local ingredients. Every product is made from scratch. 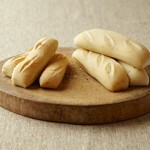 That’s why each one has the perfect texture, smell and taste. 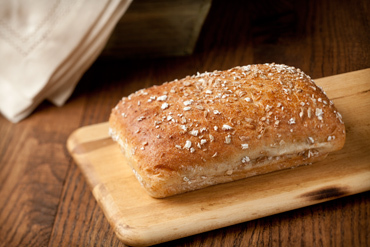 Our locally-milled grain comes from farms in Utah, Idaho and Montana. We do our best to ensure all possible raw ingredients are purchased from Utah companies. 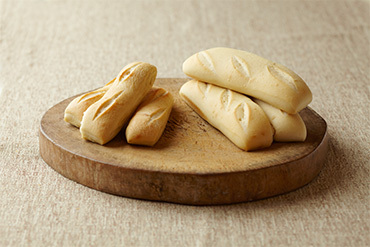 Then, we hand-make bread the traditional way, like ciabatta made with pure olive oil and a 3-hour fermentation time. 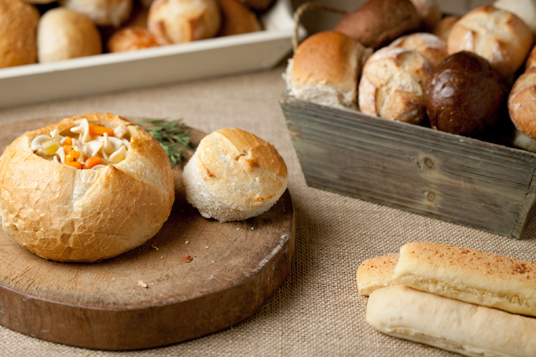 Now you can buy restaurant-quality, made-from scratch breads for your home. 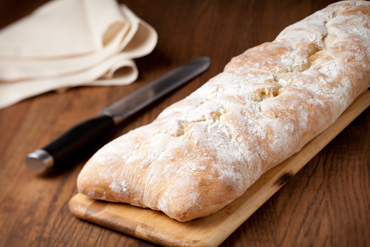 Boost your BLT with fresh bread from our retail bakery outlet in Salt Lake City. 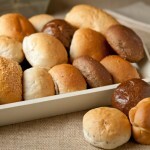 Their buns are so delicious! We will definitely use them again! 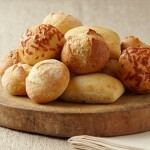 Best bread in the world! Whenever you eat at a local restaurant and take a fond liking of the bread they use they are more than likely using Stone Ground. It was so good. Looking forward to trying other types also. 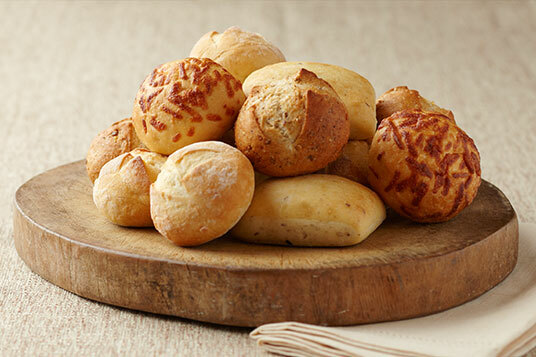 Today, master baker Derrick Schmerse carries on the family tradition of freshly-baked breads from locally-sourced ingredients. He has traveled the country to study with renowned bakers and learn old-world secrets blended with new-world techniques. 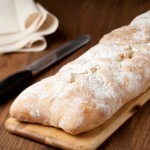 The result is bread with succulent aroma, full flavor, consistent texture and perfect crust. This entry was posted in Dining, Food and tagged bakery, Food on May 2, 2017 .